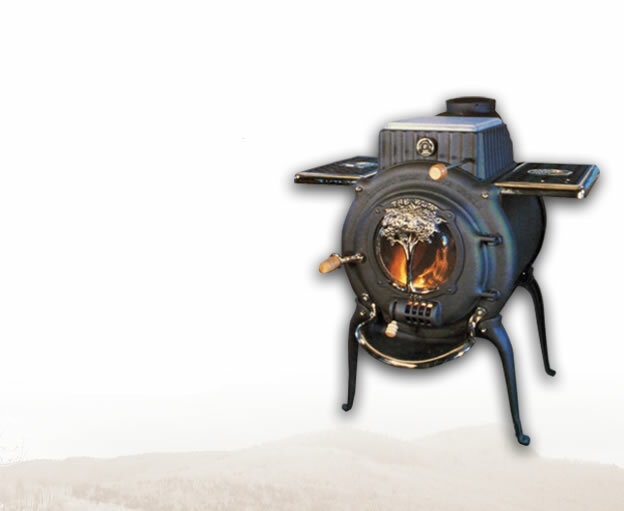 Just Ducky: What a beautiful stove! They are no longer made, but the former President of the company continues to make new parts and refurb stoves. My dad and step-mom's house has a beautiful old-fashioned looking white ceramic stove. It keeps everything so warm, I love it. I wish I had one.